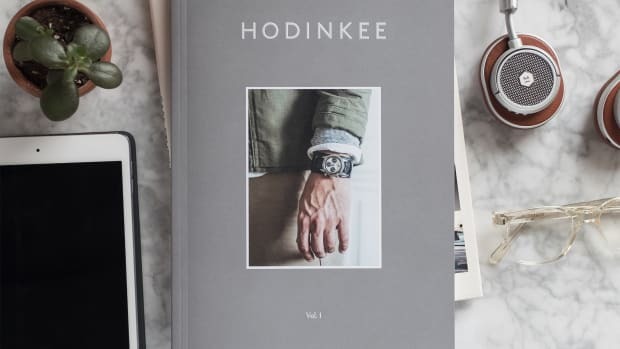 A reference-grade publication for the adventurers in all of us. 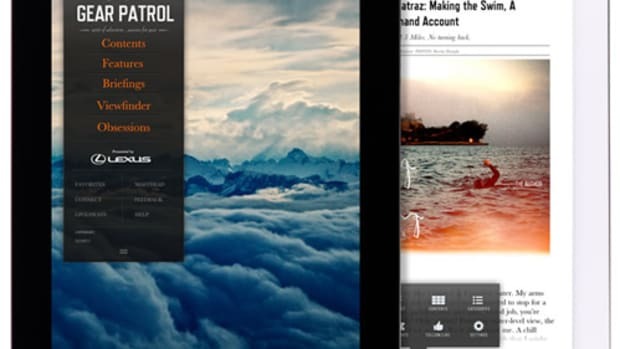 You&apos;ve got a quite a few choices in the men&apos;s media space and even more so when you bring the online publications into the discussion. While the options are many, there are only a handful that have truly moved the needle in regards to editorial quality and original content. 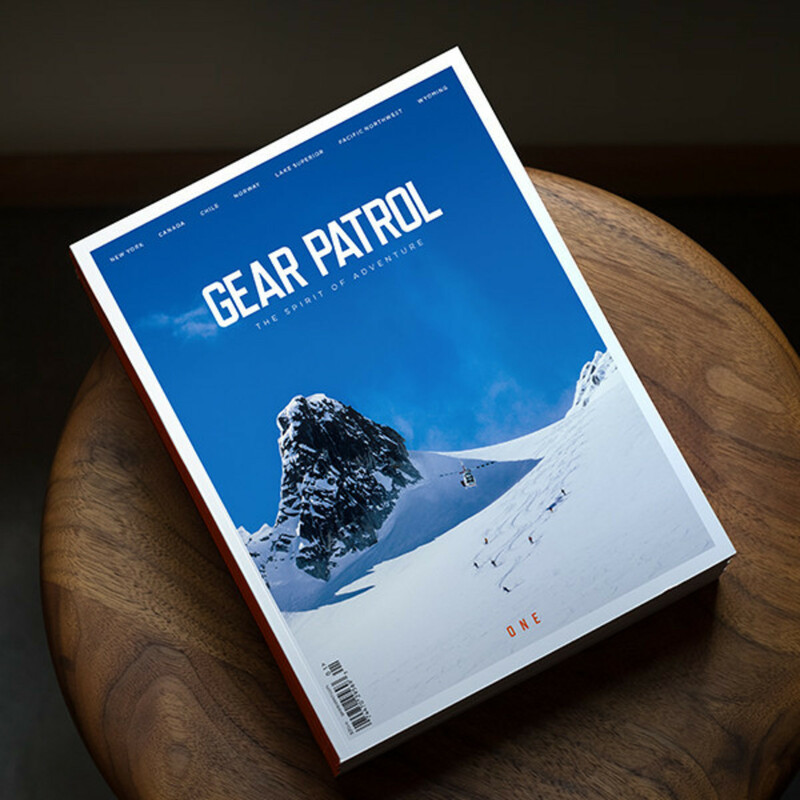 One shining example that has always stood out to us is Gear Patrol, the publication is launching its first print issue this month and it brings all their incredible visuals and deep editorials into a rich, compelling, 280-page adventure bible that you&apos;ll certainly be referring to for years to come. 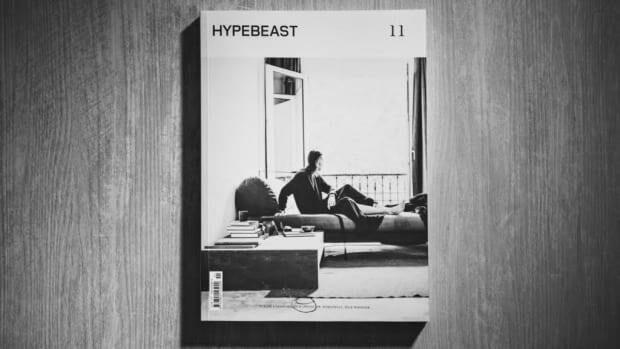 The fashion and streetwear favorite celebrates 10 years with an all-new design for their 11th issue.